Bread-and-salt Welcome. 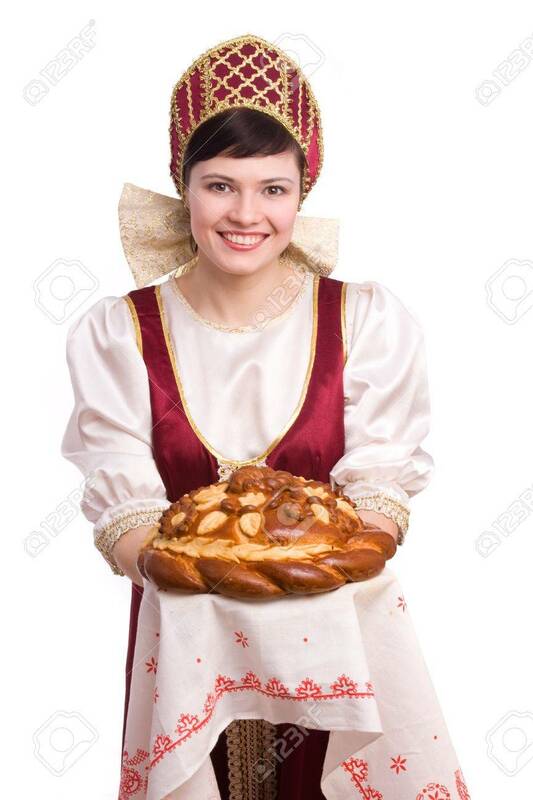 A Traditional Ritual Of Offering Bread.. Stock Photo, Picture And Royalty Free Image. Image 7228357.